Standard Rooms have one double bed or two double beds, plus en-suite bathroom. These rooms are either highway or car park facing. 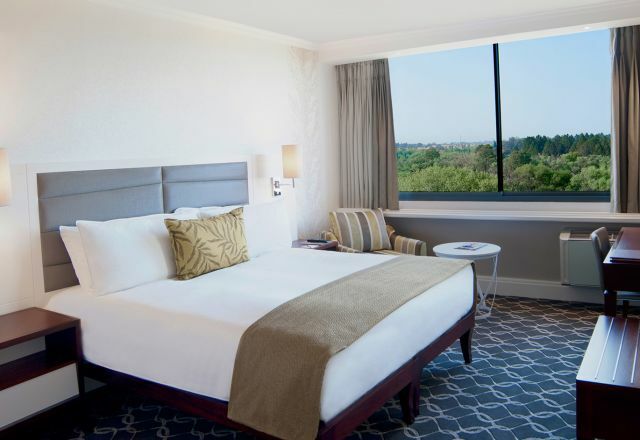 In-room amenities offered in each include tea and coffee making facilities, television with DStv, complimentary WiFi and other comforts that add to your stay on the Vaal River. Standard rooms have one double bed or two double beds, plus en-suite bathroom.